SERV is a registered charity that delivers blood, blood products, samples, notes and Human infant milk between hospitals in Sussex free of any charges to the local hospital trusts. 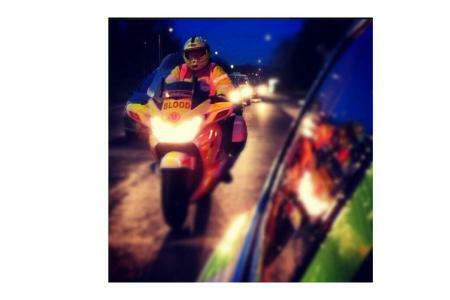 SERV volunteers are on call from 7pm till 6am, 365 nights a year. 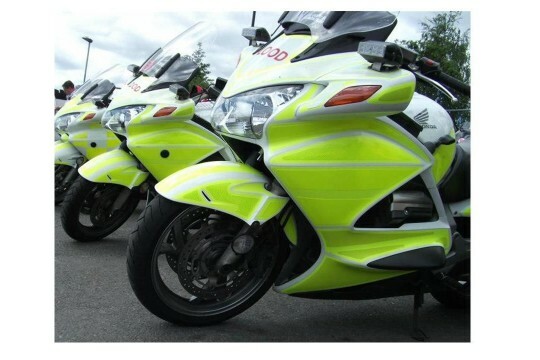 The riders, who generally use their own machines and pay for their own petrol, deliver Emergency Blood Products from the National Blood Transfusion Units to hospitals in the South East of England. We also provide 24 hour coverage on all bank holidays. On a local level, we measure our progress by the number of times hospitals call us out at night to deliver emergency blood, blood products and samples. The whole population of Sussex benefits from our service, and has the ability to influence the nature of our service. In the financial year 03/2017 to 03/2018, SERV Sussex responded to 1479 individual requests for assistance using volunteers from all walks of life, regardless of race, gender, ethnic group, disability or sexual preference. SERV Sussex responded to OVER 750 calls in 2015, allowing re-deployment of much-needed funds for improved patient care and other essential facilities within the NHS. Each year, we have seen the demands on SERV increase and there is a need to spread the service across the county in response to a higher volume of requests from hospital trusts. We are totally funded by public donation so spend a lot of time with public outreach projects and fund raising in the local community. We are always seeking volunteers and advertise widely in the local communities around Sussex for anyone willing to help; this includes publicity, answering the phone and fund-raising. We are totally funded by public donation so spend a lot of time with public outreach projects. To further support local hospitals, we raise funds at local social events through bucket collections at local shopping centres. If you are able to offer corporate sponsorship, please contact the website.